I use this for my feet daily and it has done miracles! Initially I tried using it as a moisturiser for my whole body (except my face), but I have a very dry skin and the coconut oil alone doesn’t do the trick. 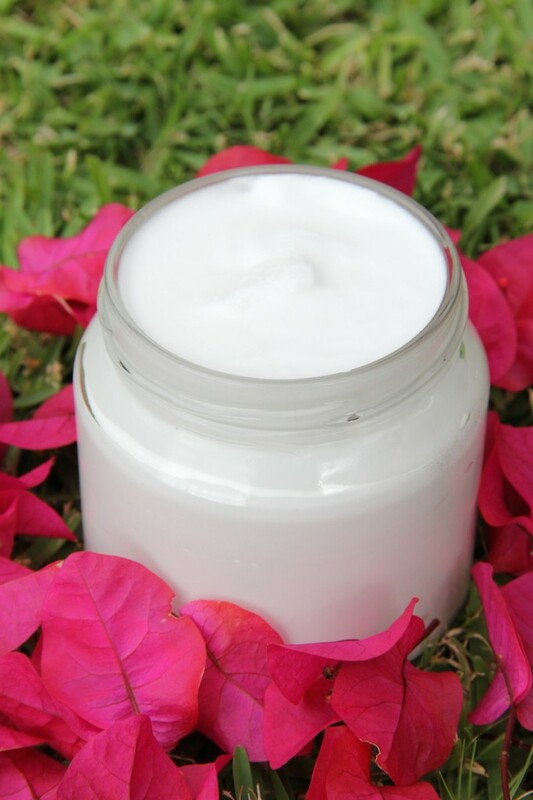 I am currently trying out a body butter recipe that I made and will post it if I see it works well as a general, whole body moisturiser. 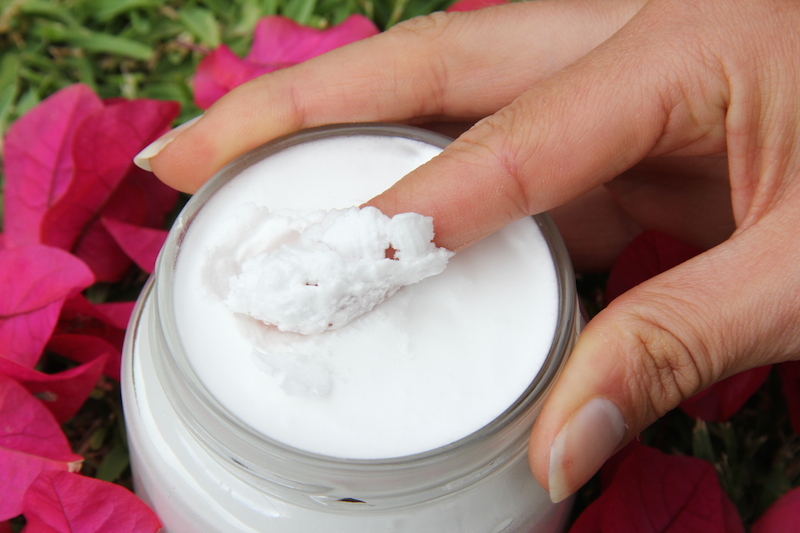 After having said that, TONS of people swear by coconut oil as their sole moisturiser. Bear in mind that we all have different skin types and we also live in different environments with different water, humidity, temperatures etc. Play around until you find what works best for you. 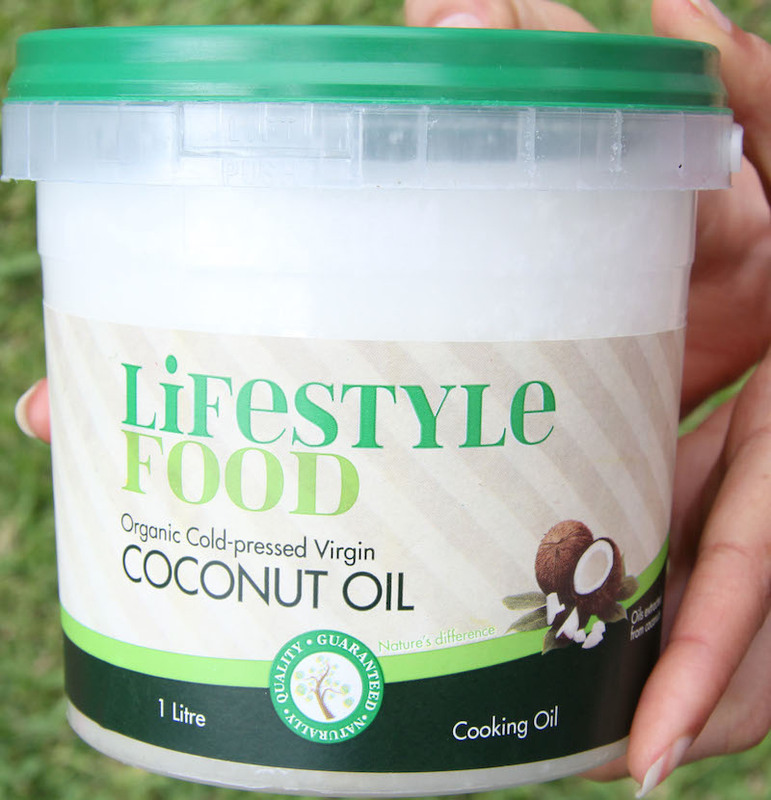 For those who do not like the smell of coconut, you can buy odorless coconut oil. It is also cheaper than this one and will work just the same on your skin. You could even use the odorless coconut oil and add a few drops of your favourite essential oil for a nice scent. You could also add some vanilla powder/extract for a vanilla fragrance. Play around and make it your own. The coconut oil must start off solid. If it is really hot where you live and the oil is in its liquid state, pop it into the fridge for a few minutes for it to solidify. Now, scoop out some solid oil into a bowl and beat with an electric beater for a few minutes. The oil will turn into a white foamy cream that resembles whipped egg whites. Keep beating until you have a cream that forms stiff peaks. Scoop into a glass jar and enjoy. It leaves your skin with a slightly oily glow for only 2-3 minutes. So don’t worry – give it 5 minutes max and it will all be soaked up into your skin so that you are ready to get dressed. 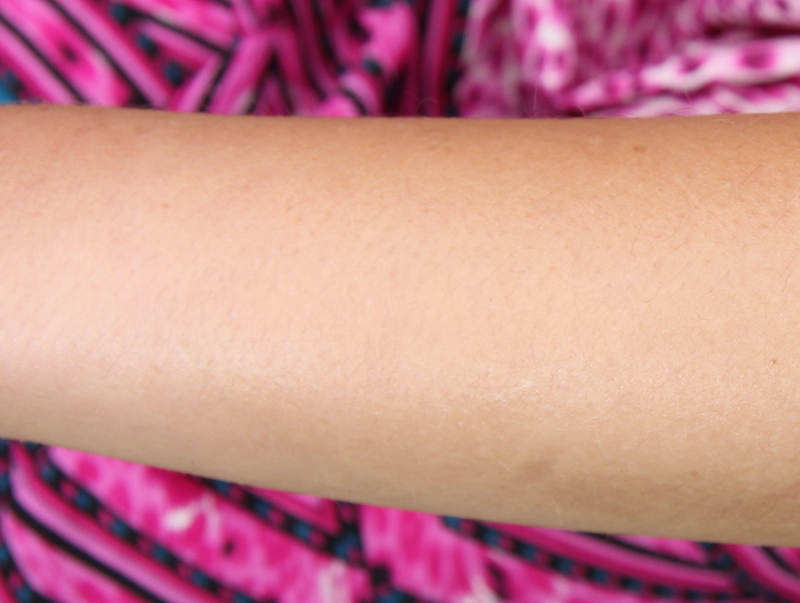 If there is still excess oil on your skin after 5 minutes – you have used more than you require. I use quite a bit as I have a very dry skin. Obviously, for an oilier skin, much less will be needed. 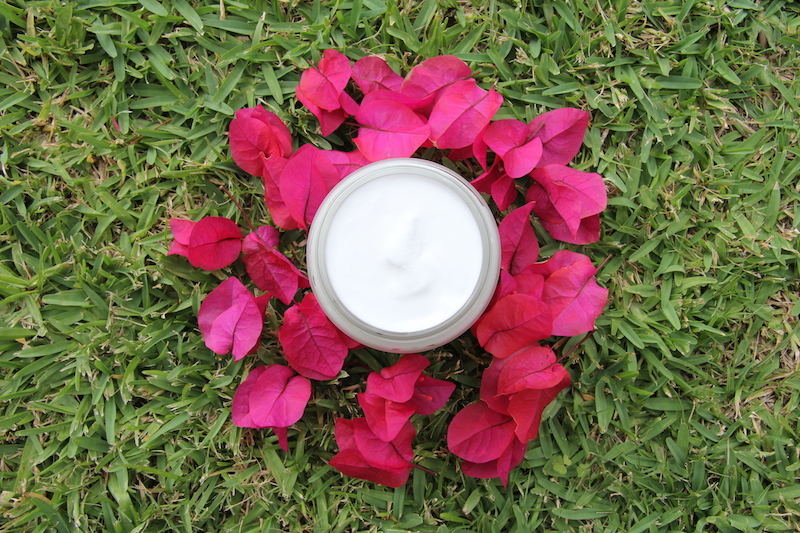 I will be posting more recipes for my other body products so watch this space! My earth child! Keep it up. Uncle Mervyn used coconut oil on his scalp for as long as I can remember. I am definitely going to try the above suggestion.